Testing of 5,000 medicine samples this year by the government of Bangladesh revealed that 300 or 6 per cent were either counterfeit or of substandard quality, according to Business Monitor International. The country's Public Health and Drug Testing Laboratory found that many of the fake or low-quality products were antibiotics and other potentially life-saving medicines and therefore pose a risk to public health. The market research firm estimates that spurious medicines account for around $150m of Bangladesh's total prescription and over-the-counter pharmaceutical market of around $1.16bn. 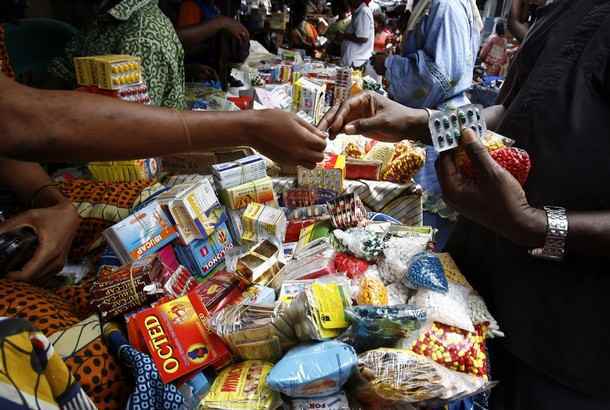 The main channels for distribution of the substandard and counterfeit drugs seems to be the country's huge network of unlicensed pharmacies - which could number as many as 80,000 according to some estimates. "It is thought that these counterfeit products are produced in numerous drug factories situated along the Bangladeshi, Indian, Pakistani, Chinese and Thailand borders," comments BMI in the recently-published report, entitled Bangladesh Pharmaceuticals & Healthcare Report Q4 2010.